See firsthand what it takes to plant a church among people who have no concept of the God of the Bible on an Interface trip. 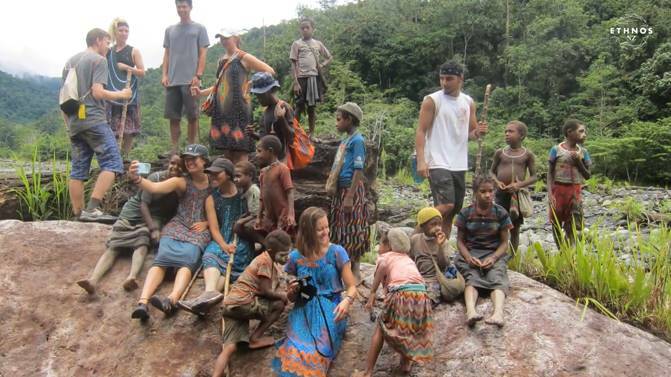 In this tertiary-level missions course, you’ll learn from missionaries in Papua New Guinea and spend time with tribal people. Watch the video about interface. After your Interface experience, stay in Papua New Guinea working with career missionaries in an internship that offers a closer look at one of five key ministries.